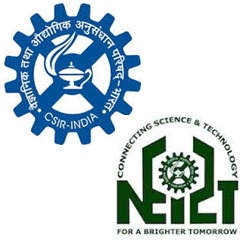 CSIR-NEIST Notification 2019.North East Institute of Science and Technology has released a notification for the recruitment of Skill Development Training Program (Basic Training & Advance Training) for various trades.Check the eligiblity and notification prior to apply for the positions. Applicants must have possessed ITI in relevant trade from recognized institute. Candidates age limit should be 38 years. Go to official website rrljorhat.res.in. Find the advertisement “Advertisement for Skill Development Training Programme- Basic and Advanced English version Download Form”, click on the advertisement.